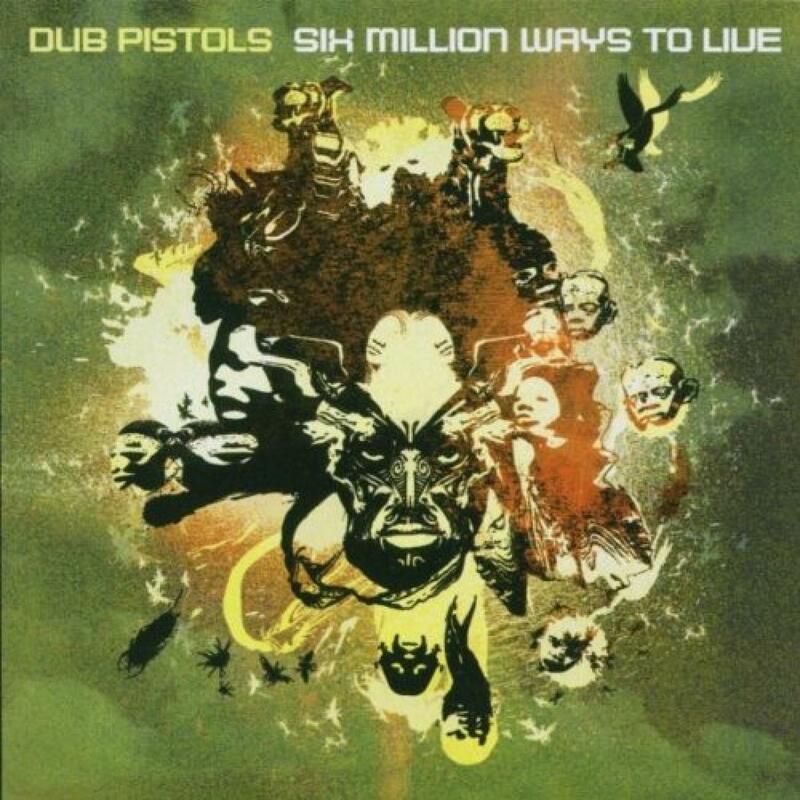 "Six Million Ways To Live"
â€˜Six Million Ways To Liveâ€™ is an album where the blood-warm pulse of hip-hop, dub and ska receive a thorough seeing to via the needle-sharp miracle of modern technology. From Horace Andyâ€™s dub-soaked, butter-soft croon on album opener â€˜Sound Clashâ€™, past Cali Agent rapper Planet Asiaâ€™s hymn to hip-hop on â€˜Architectâ€™, to the future Ibiza anthem at the heart of â€˜6AMâ€™â€™s electro-jazz chill. More upbeat is the dancehall vibe that New Yorkersâ€™ Sight Beyond Light bring to â€˜Riptidesâ€™ and the ska-pop shake of â€˜Problem Isâ€™ with Terry Hall, a track that provoked Xfmâ€™s biggest ever listener response when it was aired entirely without permission. Make no mistake, this the perfect album to give your stereo the work-out it so obviously needs.